My home state of Pennsylvania has become a hotbed of social media discovery activity! 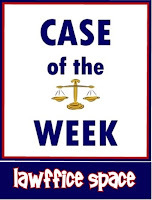 The latest Case of the Week comes from Northumberland County and it's Zimmerman v. Weis Markets. 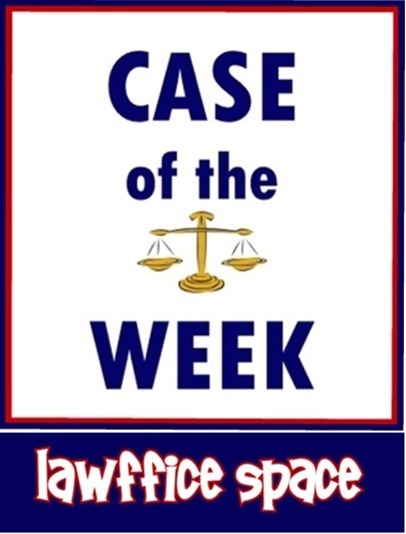 The Plaintiff sought damages for a workplace forklift accident. His employer sought his MySpace and Facebook passwords as part of discovery. The employer had good reasons to want access to his social media information. For example, he claimed his health had been "seriously and permanently impaired" but his Facebook and MySpace pages listed his interests as "ridin" and "bike stunts," and had pictures of his motorcycle. Plaintiff also claimed in deposition that he was too embarrassed to ever wear shorts because the forklift accident gave him a scar on his leg. Well, you probably guessed it... pictures of him in shorts with scar clearly visible on his social media pages. To permit a party claiming very substantial damages for loss of enjoyment of life to hide behind self-set privacy controls on a website, the primary purpose of which is to enable people to share information about how they lead their social lives, risks depriving the opposite party of access to material that may be relevant to ensuring a fair trial. Obviously, Canadian law is not binding in Pennsylvania, but sound logic has universal jurisdiction. AND NOW, this 19th day of May, 2011, it is hereby ORDERED that Plaintiff shall provide all passwords, user names and log-in names for any and all MySpace and Facebook accounts to Defendant within twenty (20) days from the date hereof. It is FURTHER ORDERED that Plaintiff shall not take steps to delete or alter existing information and posts of his MySpace or Facebook accounts. HT: The Legal Intelligencer, Social Media Discovery Evovlving in Pennsylvania. A copy of the opinion and order is available here, courtesy of Eric Meyer's TheEmployerHandbook blog entry: A new HELLA GOOD social-media-discovery ruling for employers.